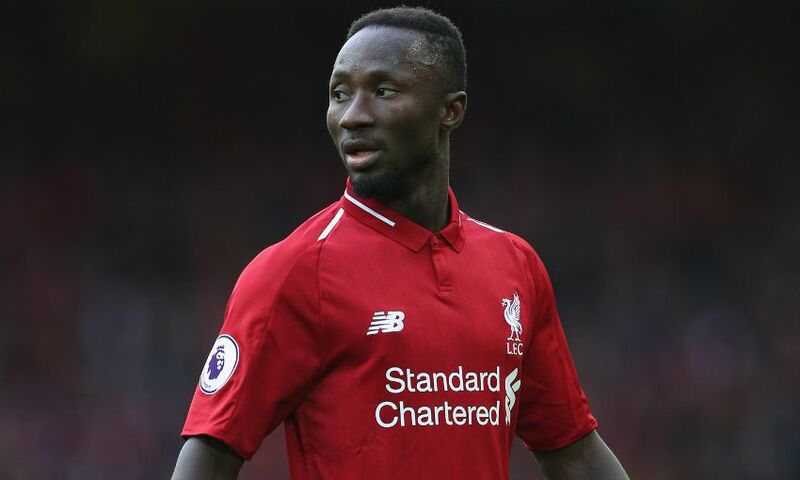 Naby Keita could be available for Sunday's clash with Manchester City – with Liverpool set to assess the midfielder's fitness today. The No.8 was taken off midway through the first half of the midweek Champions League tie against Napoli due to back pain and taken to hospital for precautionary checks. Jürgen Klopp was asked for an update on Keita at his pre-match press conference and replied: “Not 100 per cent sure, he had a back spasm. So we have to wait a little bit. “He will be in today; if he can do something on the training ground, I don’t know. I spoke to the Doc this morning but he didn’t know. We have to see him again in a few minutes and then we will make a decision about that.